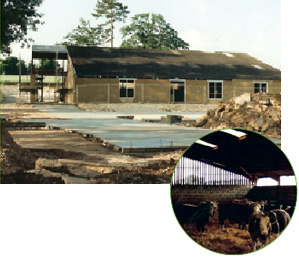 Since 1982 we’ve been supplying farmers, estates and contractors with a comprehensive range of agricultural and industrial products, and offer you a personal, reliable service on everyday and one-off purchases. We know you have a choice of suppliers on many products and like to think that you’ll find dealing with APM to be a refreshing and satisfying experience. 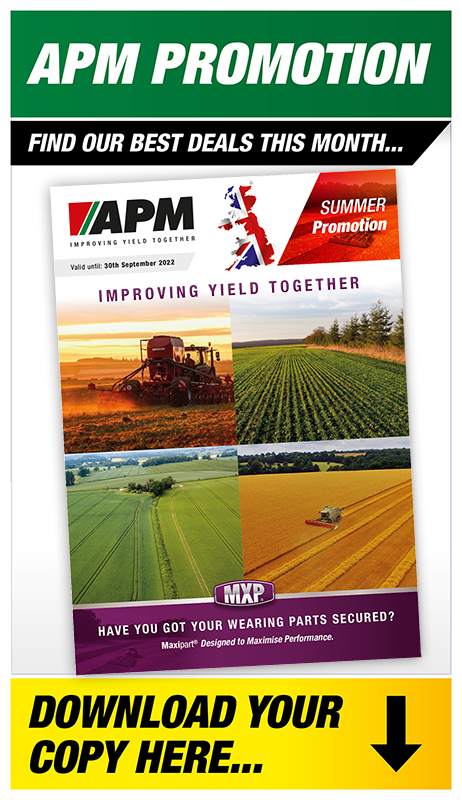 Whether you’re farming 100 or 10,000 acres the demands of agricultural life are many and varied, and with vast hands-on experience running throughout the APM team, nobody knows the challenges you face on a daily basis better. Thanks to increasingly large stocks of parts and products you use every day, and with the peace of mind of dealing with an established and reputable company, we’re ready to help you keep your arable or livestock operation running smoothly. Highly competitive contract and bulk order pricing – our purchasing power means we can pass on the savings to you for large or ongoing orders – contact us or your special rates! a brief look at a long history! Somborne Garage ran a motor repair workshop, with a small shop selling basic motor spares and petrol. 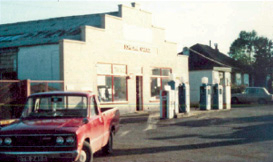 This image from the late 1970s shows what was one of the oldest working petrol pumps in England at the time. With mechanization becoming commonplace in agriculture the demand for good used equipment became apparent, and in 1977 Agriplant was founded, buying and selling second-hand agricultural machinery and plant such as tractors and excavators. The original filling station and motor repairs side of the business continued to trade at this point. In time it became apparent that there was a strong demand for an agricultural parts supplier locally, and goods such as batteries, oil and tyre repair products were increasingly popular. 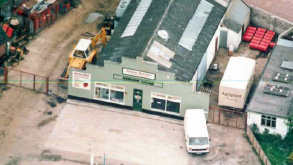 In the early 1980's the fuel station side of the business was closed down, the pumps removed, the rear of the building extended and the agricultural parts stock expanded, giving birth to APM Agriplant. This aerial shot from around 1983 shows the oil barrel stocks and two of the original APM delivery vehicles. 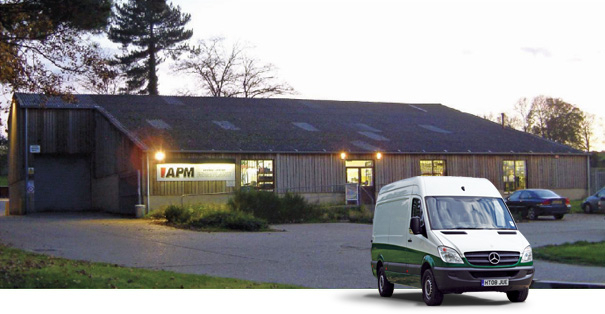 The early 1990s saw rapid growth for APM, with the personal daily delivery service proving to be a reliable and invaluable source of supply for farmers across Hampshire, Wiltshire, Berkshire, Dorset and West Sussex. Now bursting at the seams the old building in the village was sold in 1995, and APM moved to a purpose-converted cowshed in the hamlet of Little Somborne, between Winchester and Stockbridge. This gave vastly increased warehouse space, a 3000 ft² shop, large car parking facilities and the infrastructure to serve a greater delivery area. In 2010, we increased our warehouse space by another 4000 ft². 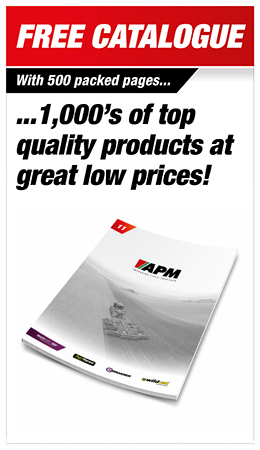 Customers outside of this area are supplied by nationwide carrier service, bringing the wealth of experience and product range that APM boasts right to their doorstep. 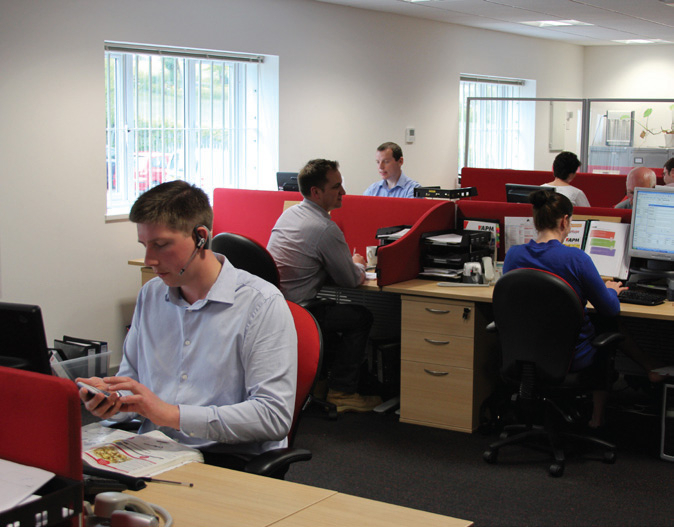 With the increase in sales our existing offices were rapidly outgrown, and in 2011 a new open plan office was installed, improving communications between departments and giving more focus to our sales operators. Combined with additional storage space and a new distribution facility, we've never been better placed to serve farmers across the UK. Sign up with your email to get updates about new products and latest offers. Highly competitive contract and bulk order pricing – contact us for your special rates!